It’s Zac Efron like you’ve never imagined! EXTREMELY WICKED, SHOCKINGLY EVIL AND VILE premieres at Sundance and here’s the brand-new Trailer! A chronicle of the crimes of Ted Bundy from the perspective of Liz, his longtime girlfriend, who refused to believe the truth about him for years. 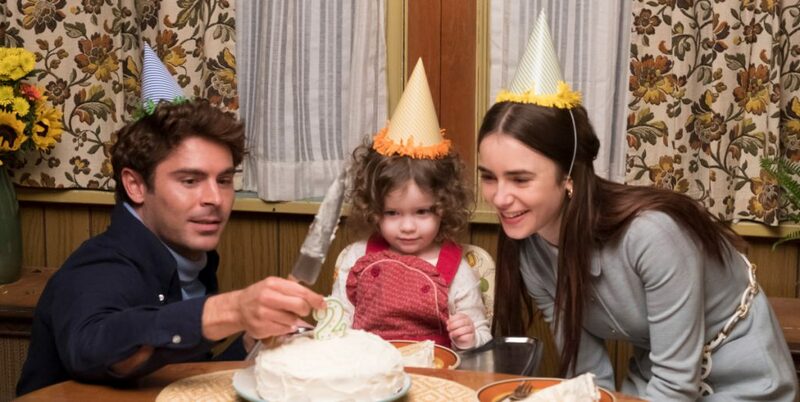 VVS Films release EXTREMELY WICKED, SHOCKINGLY EVIL AND VILE 2019.